Central Karate Louisiana | Welcome to Central Karate Louisiana, located in Baton Rouge, La! TANG SOO! Please find a list of upcoming events. As these events approach, more info will be posted about these events as they near. May 28th: Summer Camp Begins! 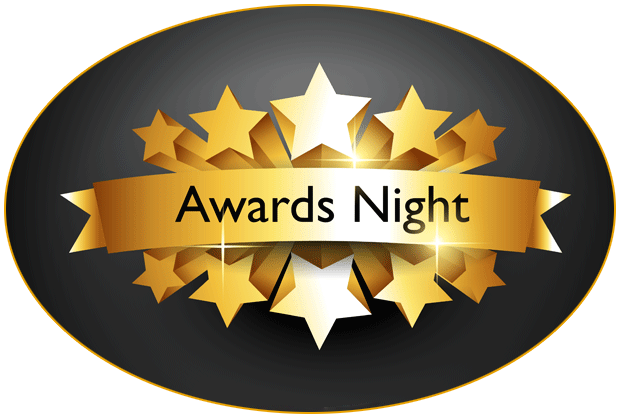 Our March Awards Night is scheduled for Saturday, March 30th from 12:00-2:00. All students should come dressed in their uniforms (do bok) with a t-shirt underneath. Students will receive their After the awards ceremony Gup certificates from the ITF as well as any patches they may not have. Awards will also be handed out for 1st and 2nd 9 weeks report cards. We also have some special awards that will be handed out. The students do not know if they are receiving a special awards. We watch the students attendance, attitude, Tang Soo Do Spirit, and performance during class and then choose who receives the awards. After the awards are handed out, students and their parents are invited to join in our potluck lunchen. All families are asked to sign up to bring a small dish for the potluck. As always, Central Karate provides a large sandwich tray as well as paper goods needed for the event. A sign up sheet for the potluck has been placed on the bulletin board. Due to Sa Bom Nim being sick, we are rescheduling our meeting to Saturday, March 23rd from 10-12. Hopefully the weather will be nice that day and we can do throwing stars and knives as originally planned. Tang Soo! Our upcoming Tournaments tab has been updated. Click above for the latest info on local upcoming tournaments in our area. 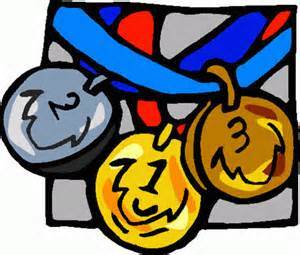 While they are not required, all students of all ranks are strongly encouraged to participate in tournaments. Central Karate Louisiana will be offering Day Camps during Spring Break. Camps are open to all children in grades K-8th (you do not have to be a karate student to attend). Camp is from 7:00 am to 6:00 pm and the cost is $20 per child per day. Campers must also bring a lunch as well as a small pillow and blanket for movie time. 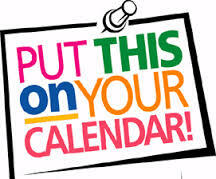 We are in the process of planning our field trips and they will be announced soon. Additional Field Trip fees may apply. Camps will be offered April 15-18th as well as the 22nd. There will not be a charge for After Schoolers to attend camp on the 22nd only. Central Karate will be closed on Friday, April 19th in observance of Good Friday.